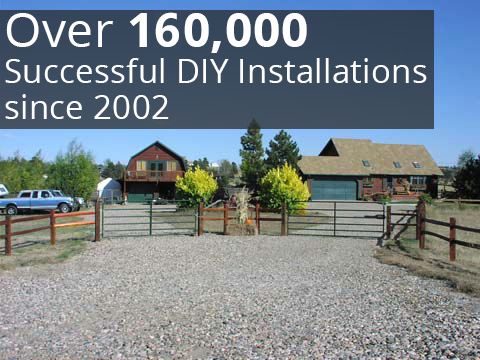 Installing a sliding gate to add stylish protection to your property can be an easy DIY project when you choose the high-quality products from GateCrafters.com. We’re the one-stop shop for all of the supplies your project will need, and we provide all of the resources and information you’ll need to make installation quick and easy. 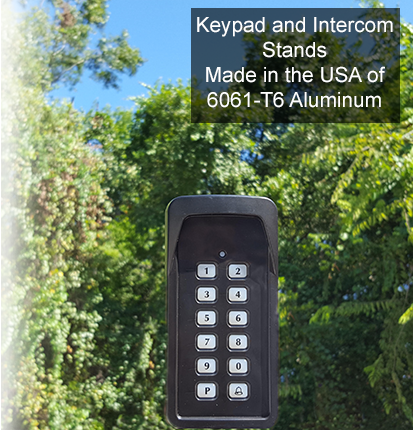 We also have knowledgeable gate installers standing by 7 days a week to provide phone support to our customers whenever they need a hand. In addition to making it easy to install your sliding gate, we offer an exceptional selection of driveway gates in styles to match any home. Whether you prefer a classic wrought iron gate, a rustic wood gate or a durable aluminum gate, you can choose from a wide selection of attractive designs in our inventory or get a semi-custom of fully custom gate that brings your dream to life. 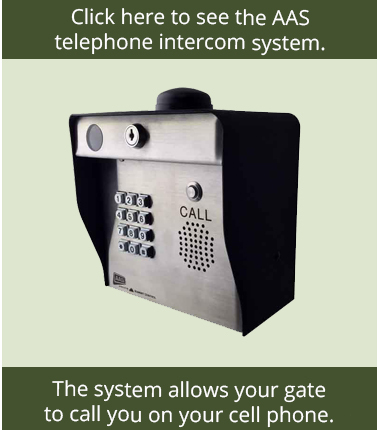 To make operating your gate even easier, we offer a wide selection of electric sliding gate openers and a full range of access control systems. 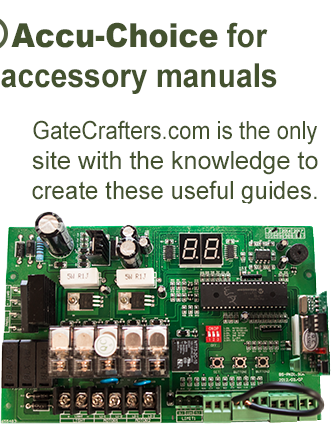 You can even find accessories like solar power kits, lock and lighting in our selection, so there’s no limits on the designs you can create. 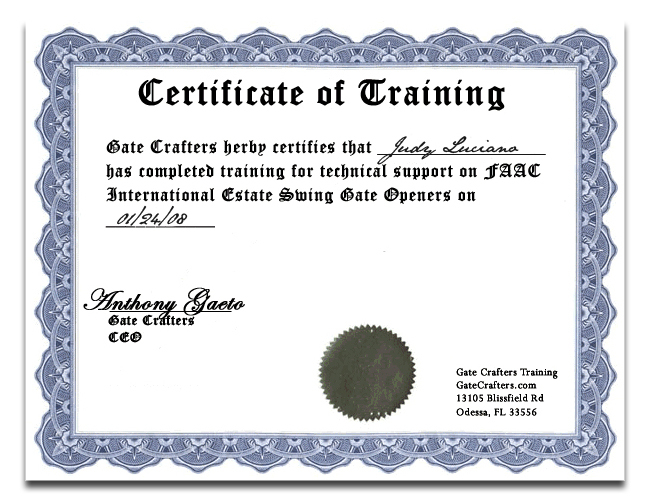 For more information on a sliding gate from GateCrafters.com, call or e-mail us today.